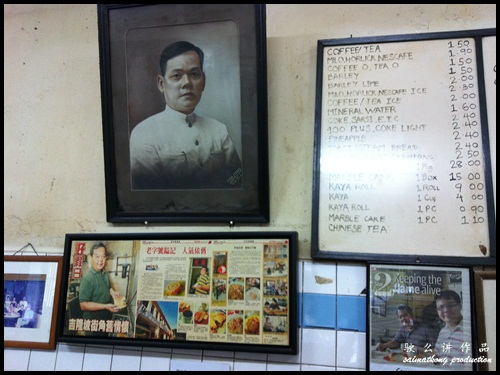 Yut Kee is one of the grand old lady of the Kuala Lumpur kopitiam scene having been established since 1928. 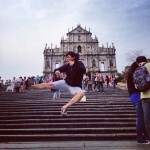 It’s 84 years to-date! 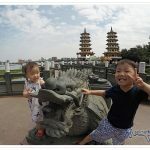 Today it’s being run by the third generation of the family. 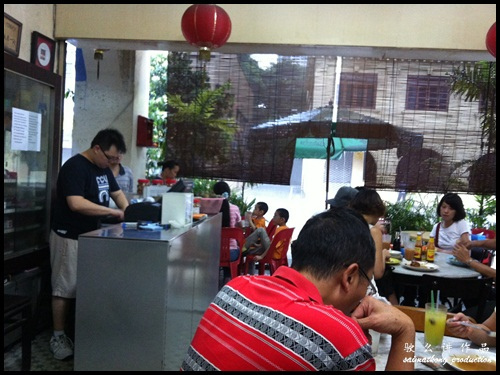 This was my first visit to Yut Kee Restaurant at Jalan Dang Wangi which is just a walking distance from Nuffnang office. 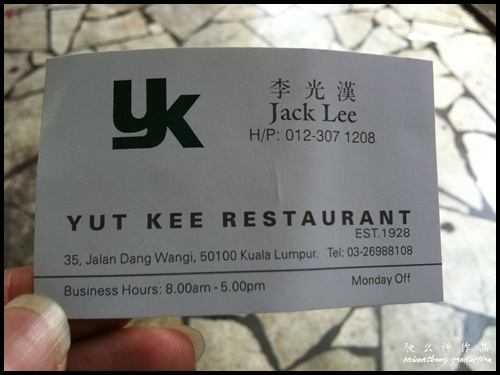 I heard of this restaurant for quite sometime and finally get to try it out but it’s really disappointed with the food there as it’s not as good as expected?! 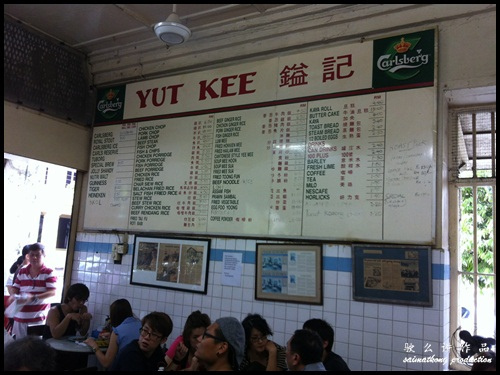 Yut Kee always flooded with customers and the queue is never ending. You have to share tables with other customers and there’s no privacy when you eating and the environment is really bad where the works will shout for orders and so noisy. 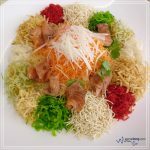 Yut Kee’s Chicken Chop is very popular as it seems but I would say it’s really over-rated and it’s not at the best it seems maybe the standard drop or so? 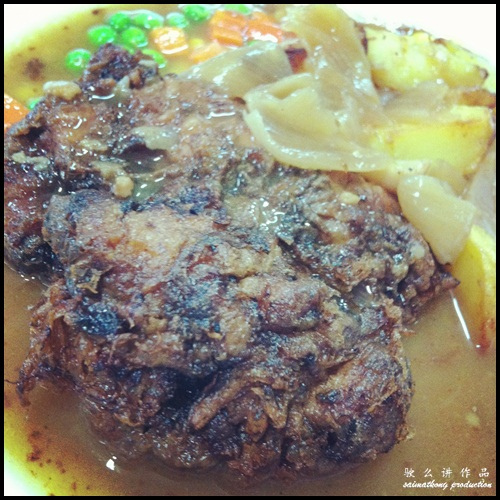 The gravy for the Chicken Chop rather bland and it is served with few pieces of potato wedges, onions & mixed vegetable. 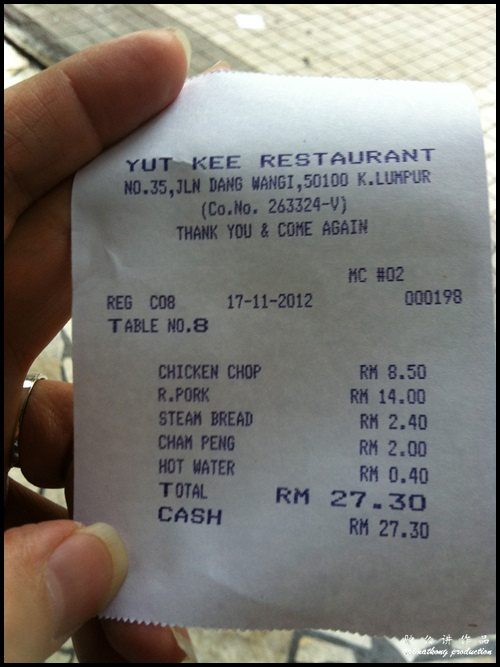 The Chicken Chop seems over cook or rather burnt and the taste of the chicken chop is so so and nothing to shout about. 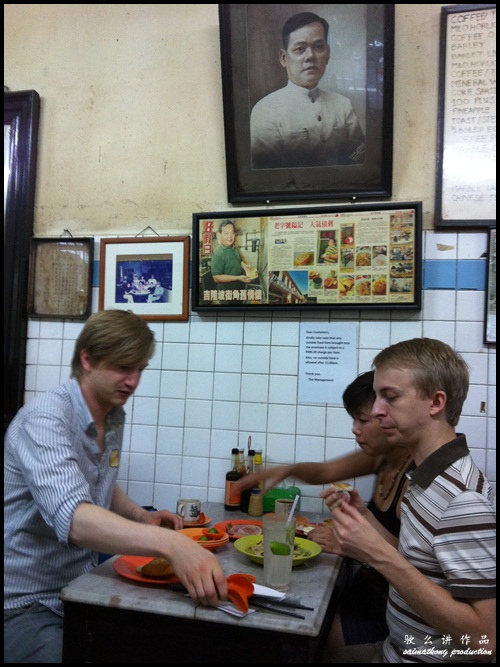 It’s not only that but it served in small portion too! 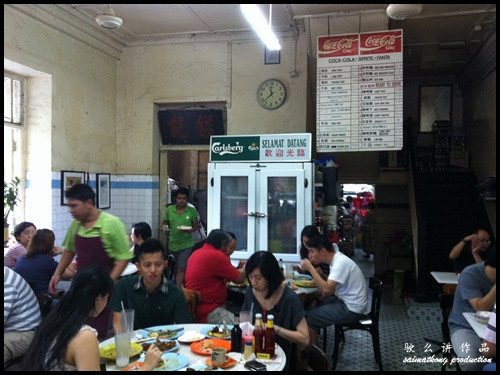 You can get better Hainanese chicken chop in Kluang Station or Restaurant Sin Kee @ Brickfield? 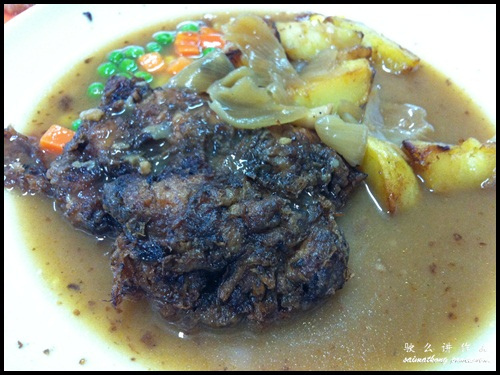 I yet to try out the chicken chop @ Sin Kee but would definitely go for it if it’s good! 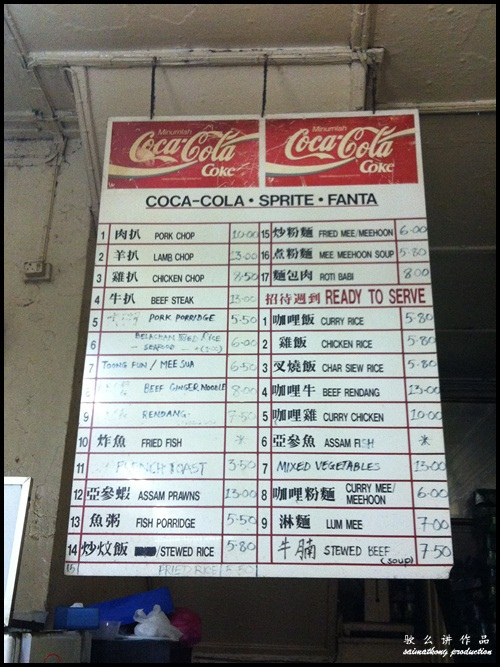 Look at the Roast Pork! 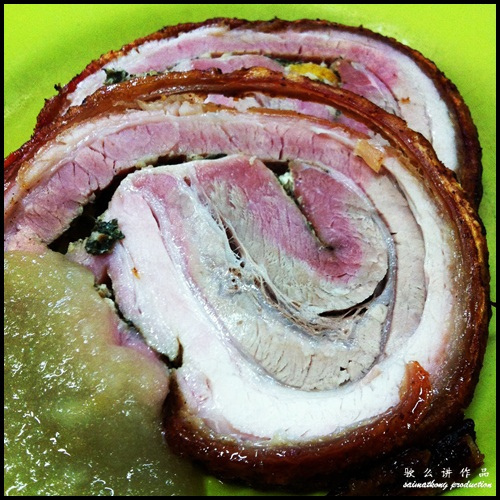 Two slices of roasted pork roll served with apple sauce. 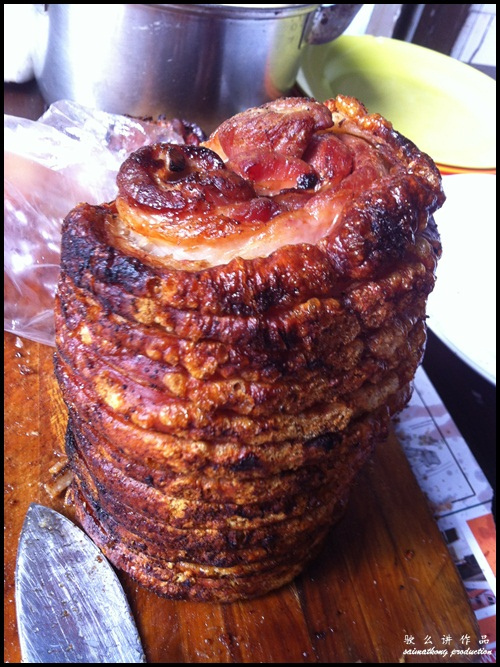 Crispy and crunchy skin. 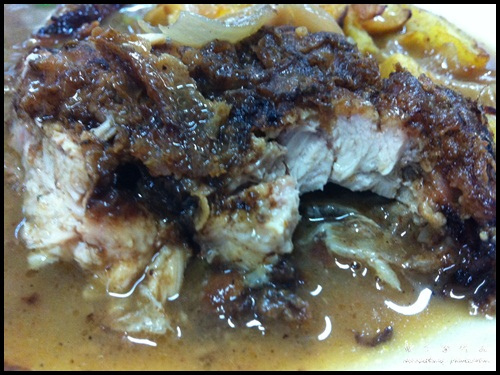 I have read somewhere saying that this is Aunt Margaret’s roasted pork but the name is not be seen in Yut Kee. 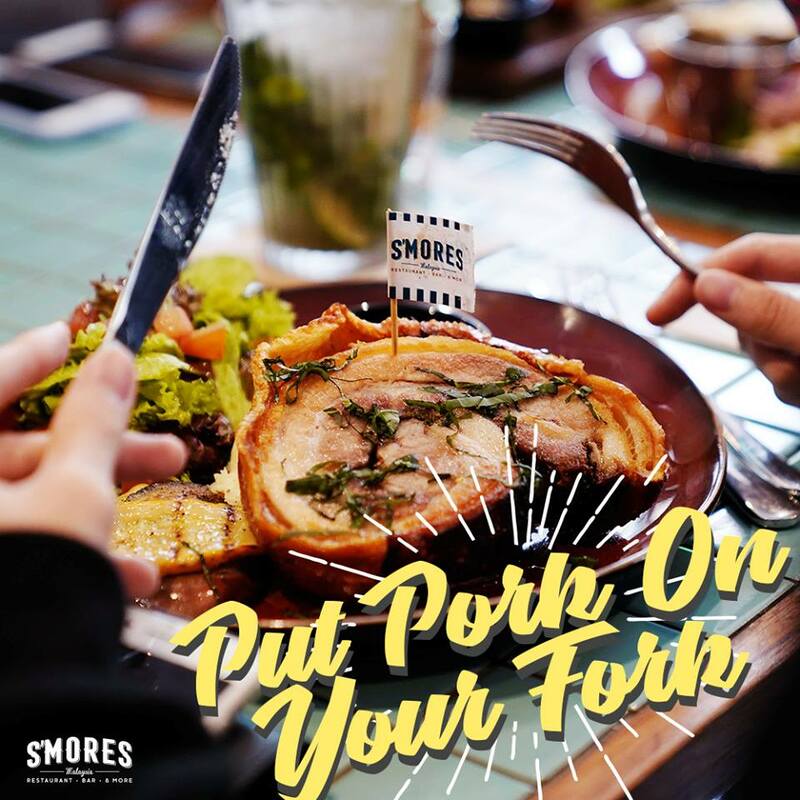 To me, the roast pork is not really awesome too, if you ask me I have tried the better one at S’more, Bangsar South. 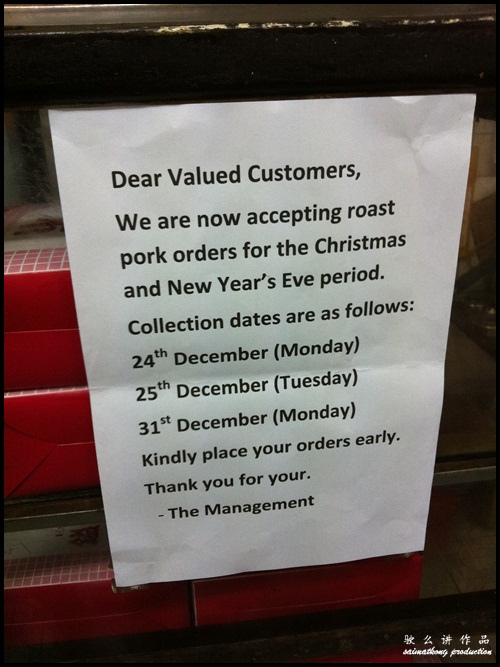 Yut Kee now accepting roast pork orders for the Christmas and New Year’s Eve period and you may place your order for the Roast Pork! 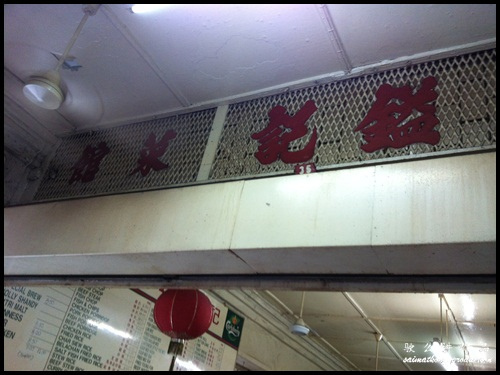 Yut Kee’s specialty is their Roti Babi 猪肉包, it’s a sandwich of white bread coated in egg then deep-fried, with the stuffing as follows : – shredded pork, onions, lap cheong and crab meat. 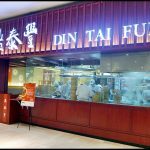 Too bad, but I don’t have a chance to taste it because was too full then and to me that the food is not as nice and tasty so dropped the idea. 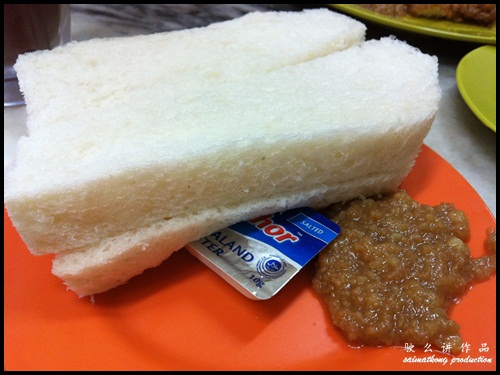 The steamed bread with kaya & butter is just so so and you could get a better one out there at any kopitiam. 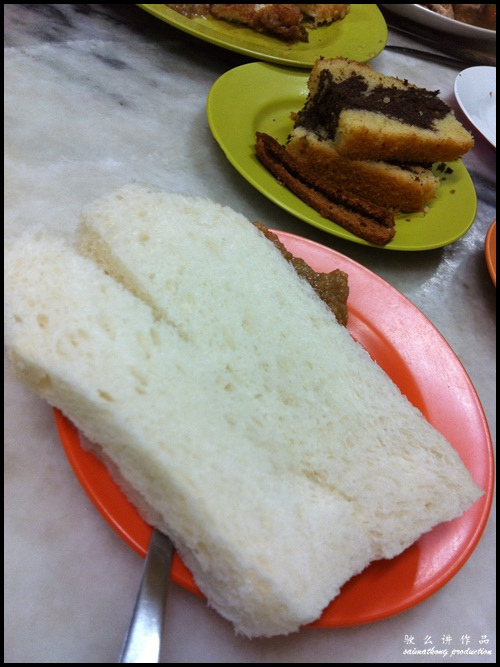 Perhaps PappaRich‘s steamed bread with kaya & butter is better than this! 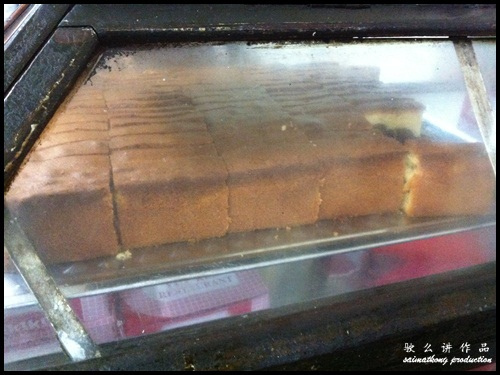 On the other hand, the cake really made uhlala. 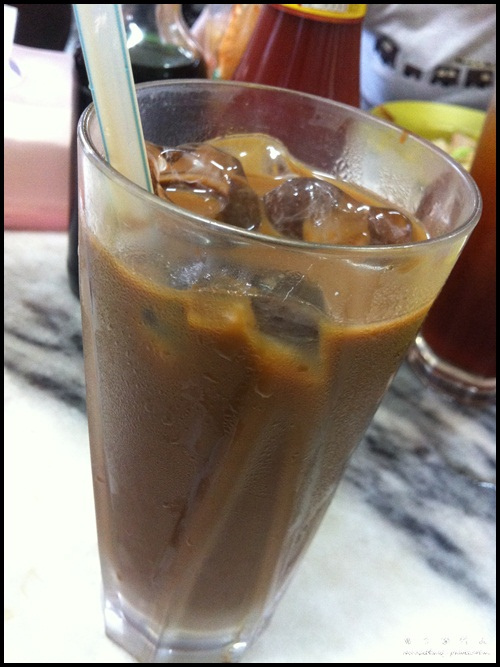 It’s really yummy and smell good. 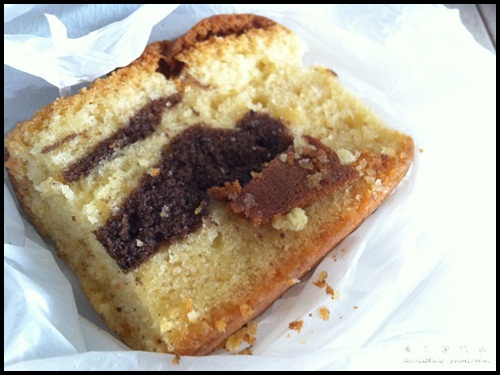 You should try this marble / butter cake! 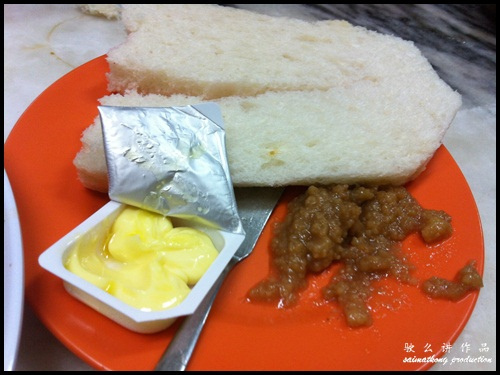 This kaya roll taste good too! 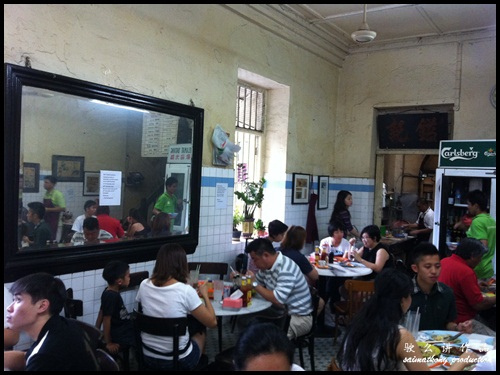 Overall it’s so so only if you ask me but I heard it has turned into a tourist makan place? 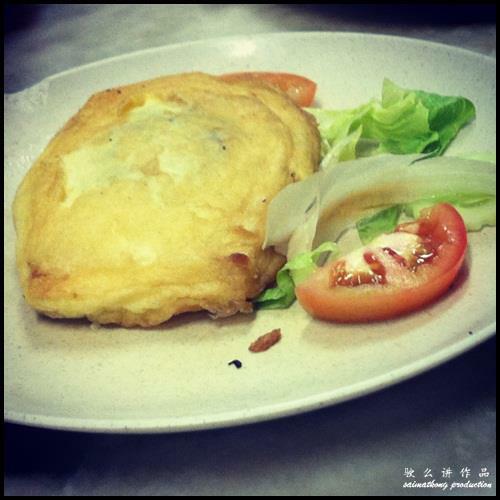 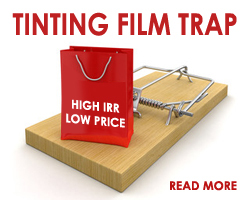 Price increased recently and portion smaller isit? 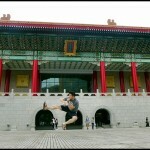 Business Hour : 8am till 5pm.